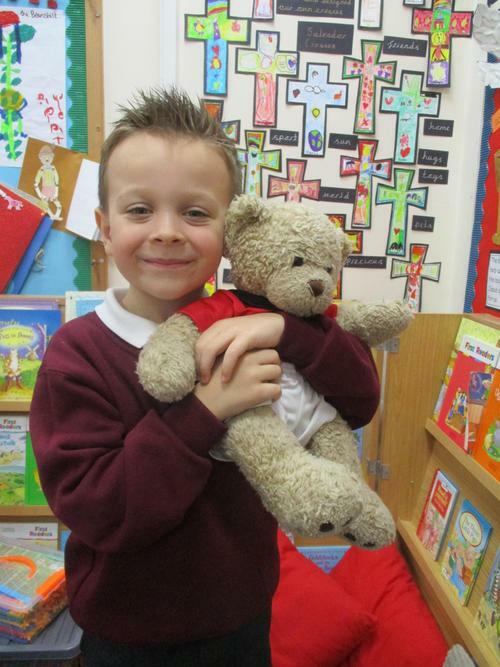 In History we are learning about teddy bears. 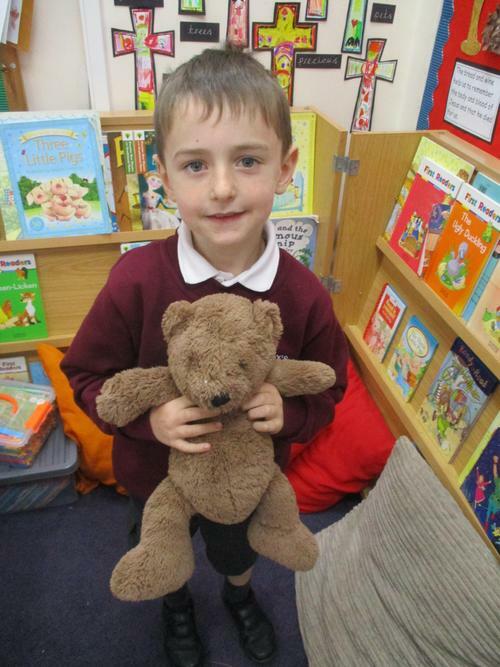 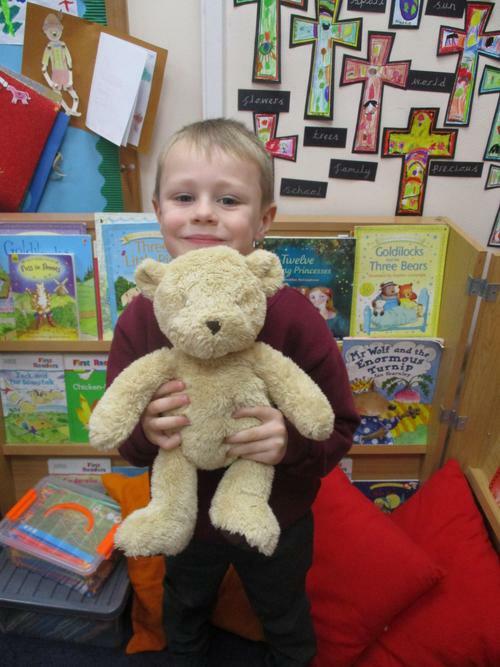 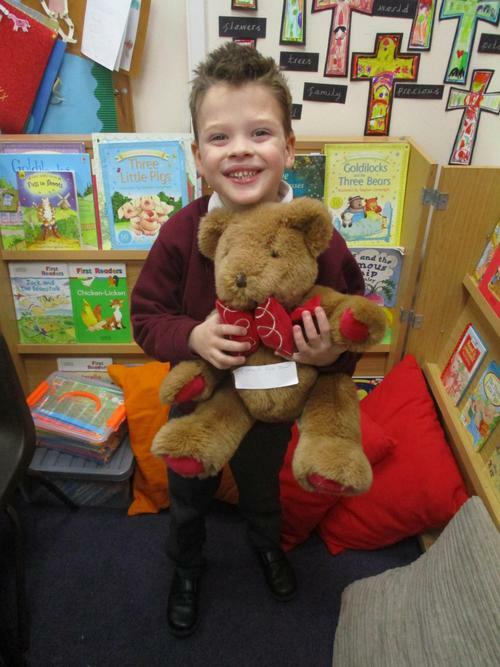 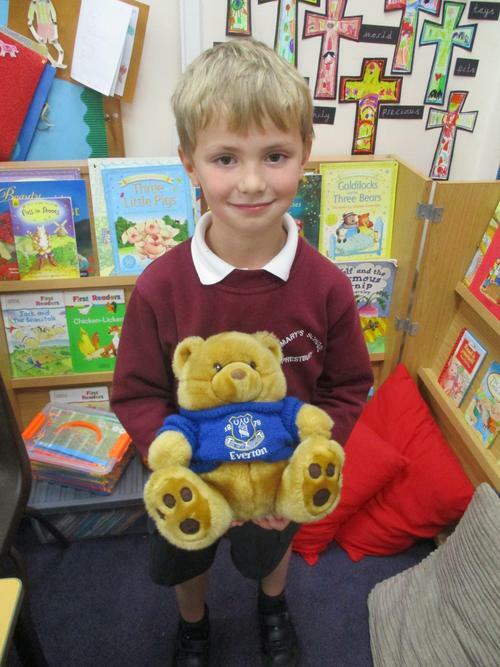 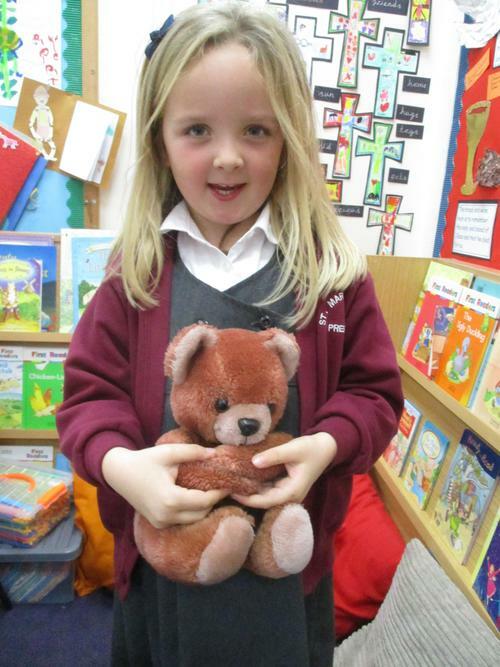 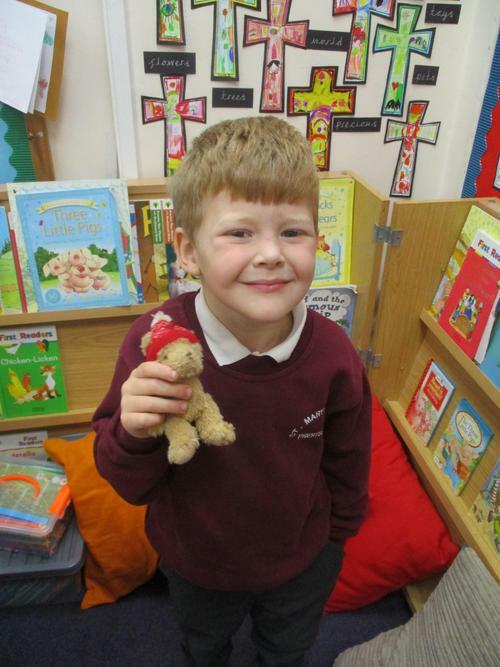 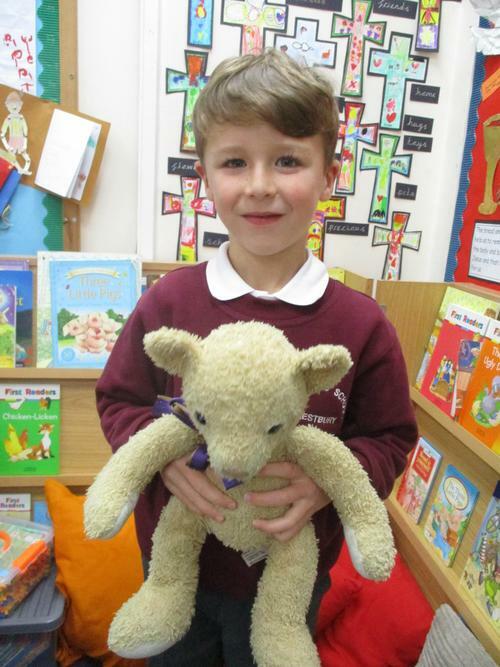 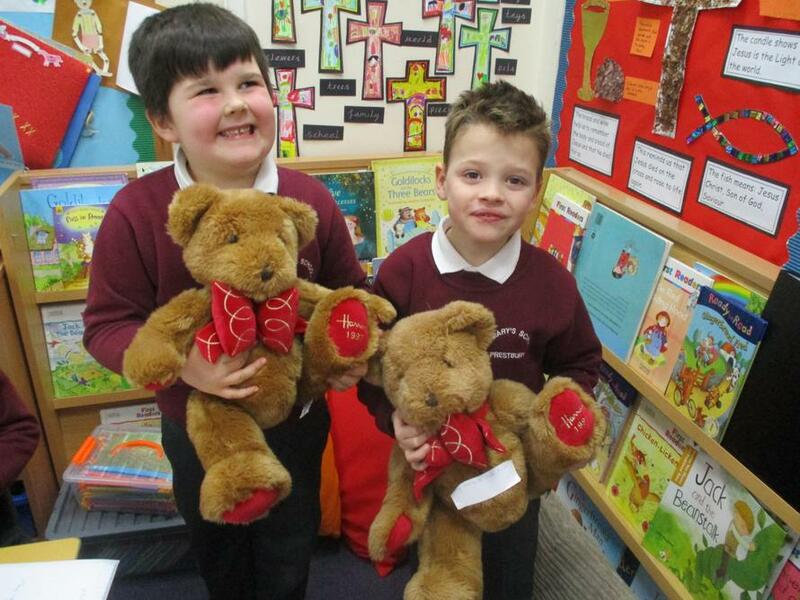 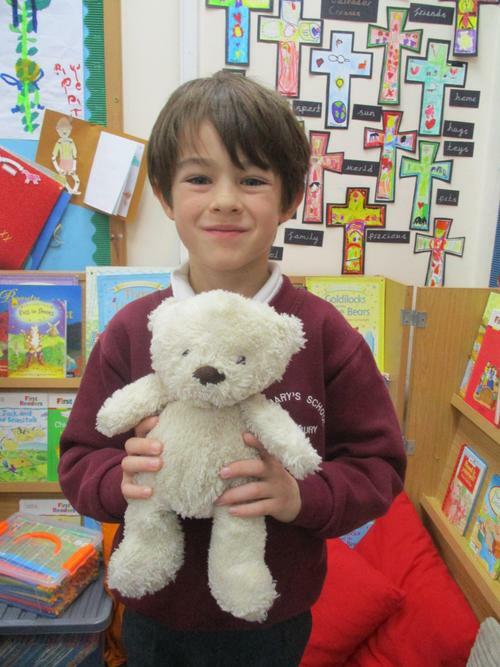 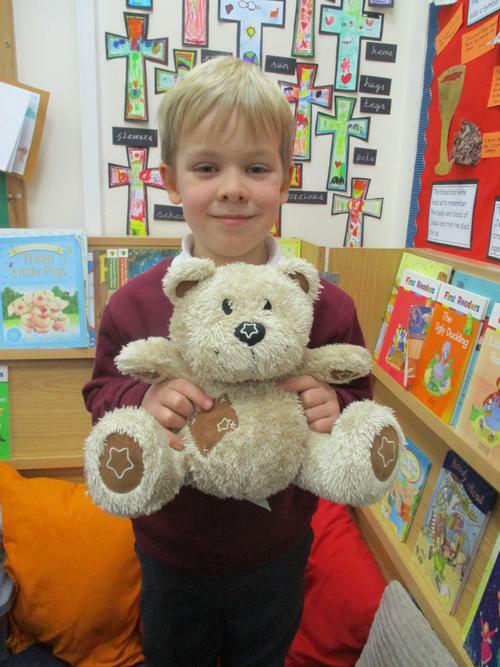 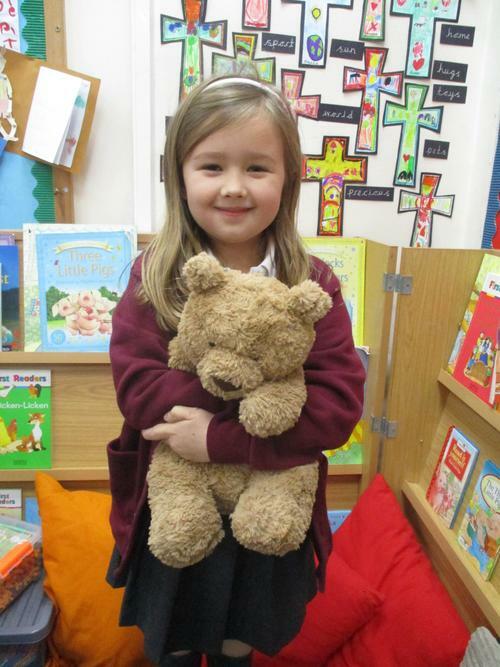 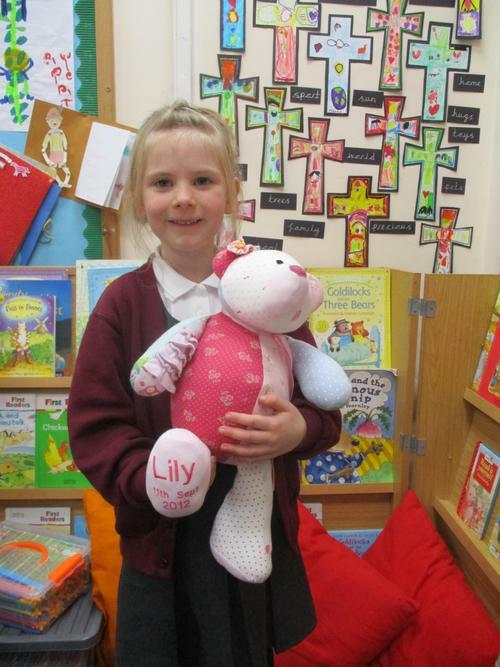 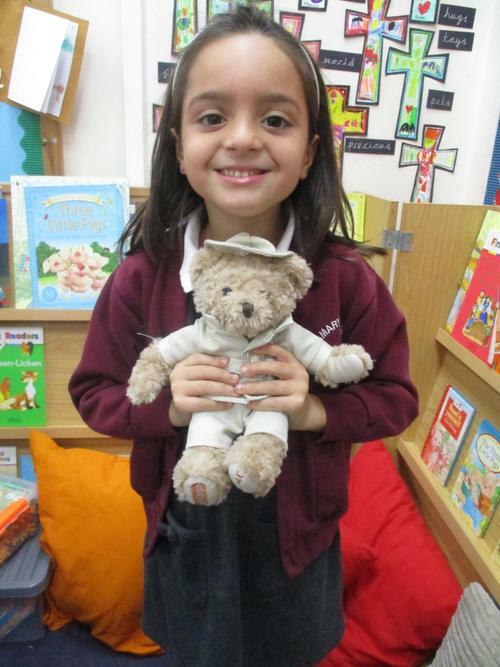 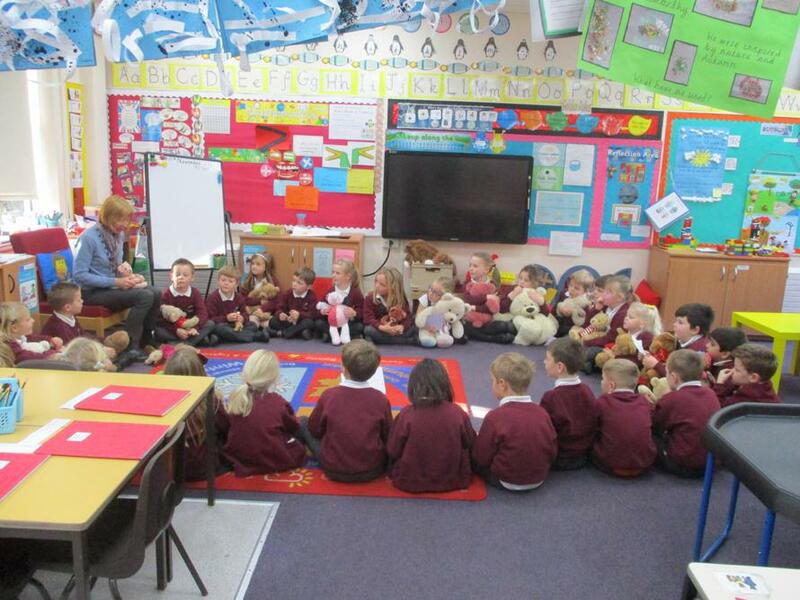 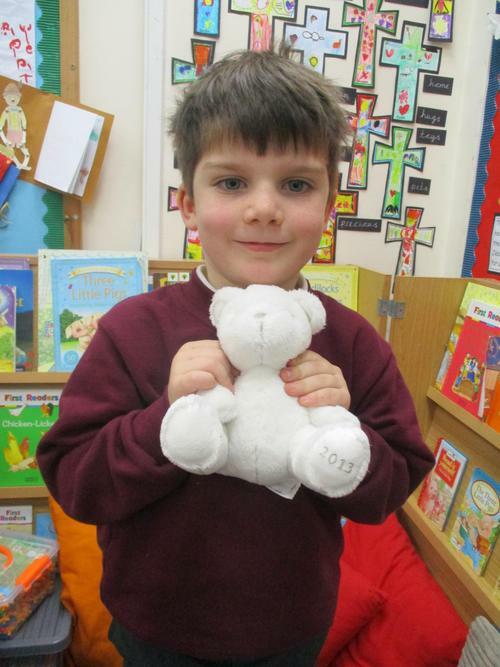 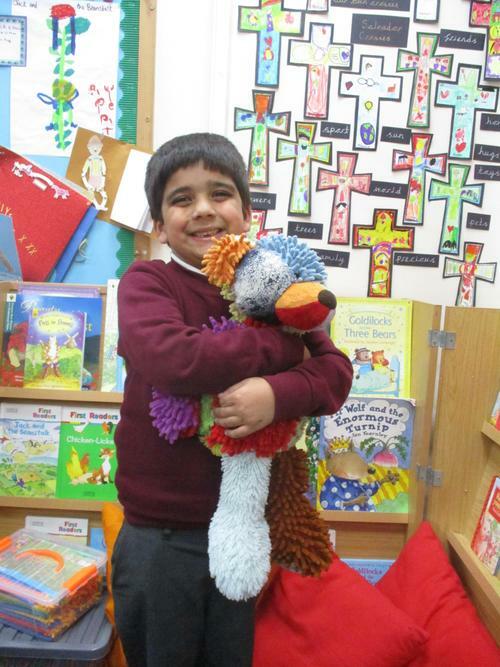 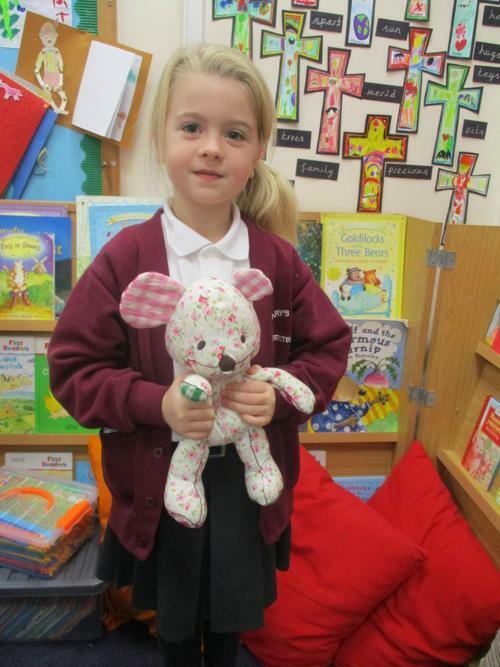 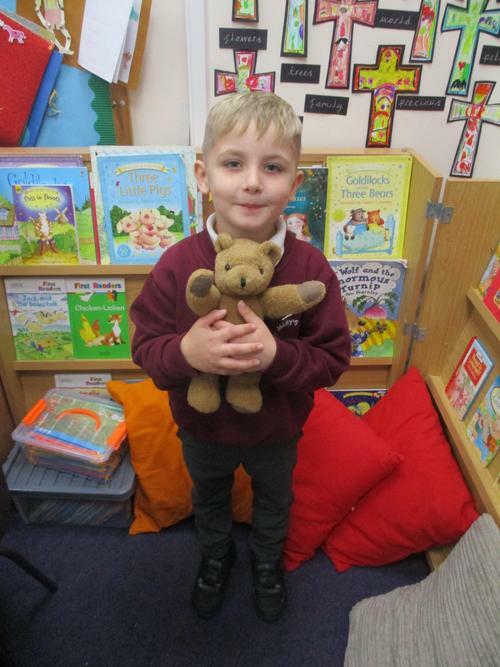 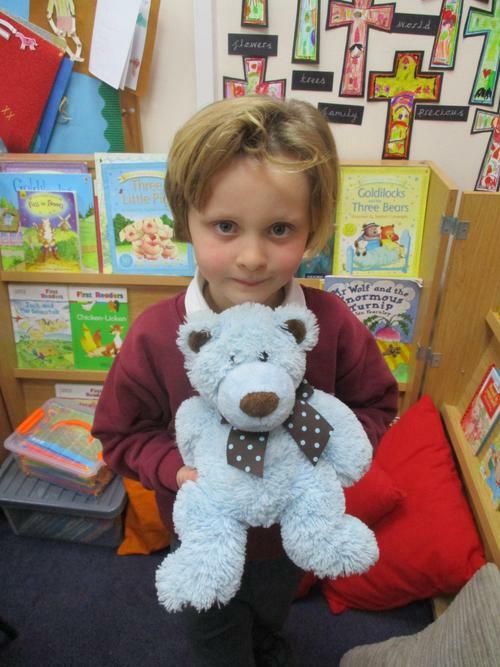 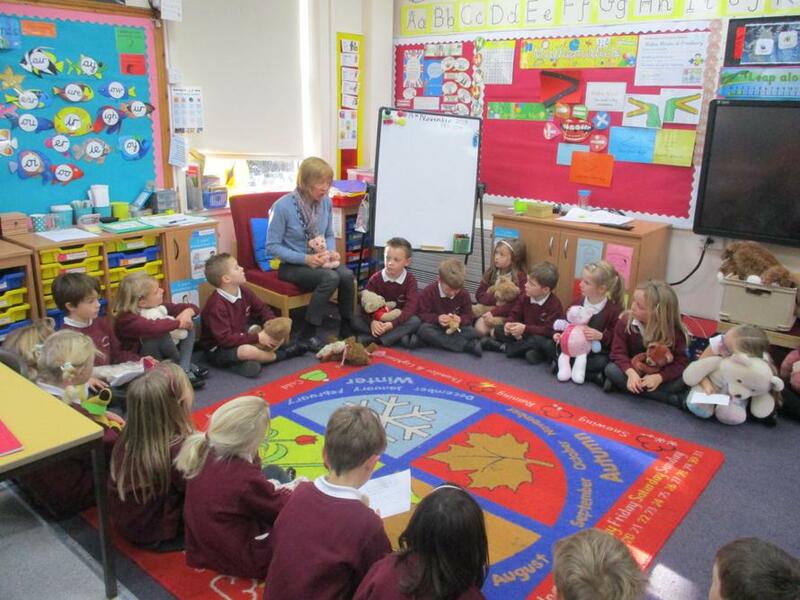 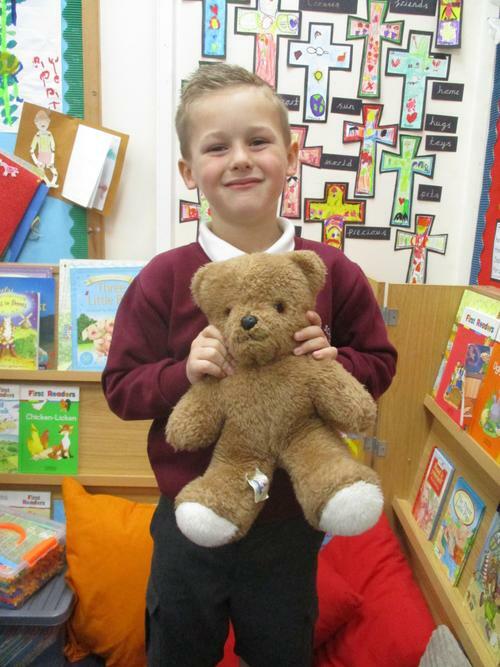 We looked at all our wonderful teddy bears and talked about how old they were. 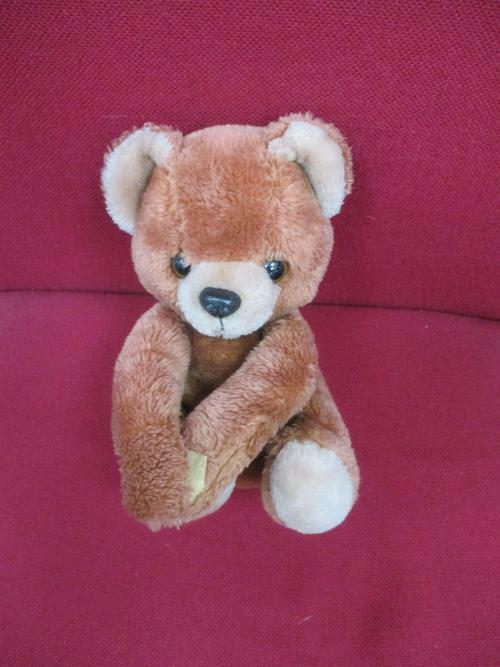 One was 30 years old! 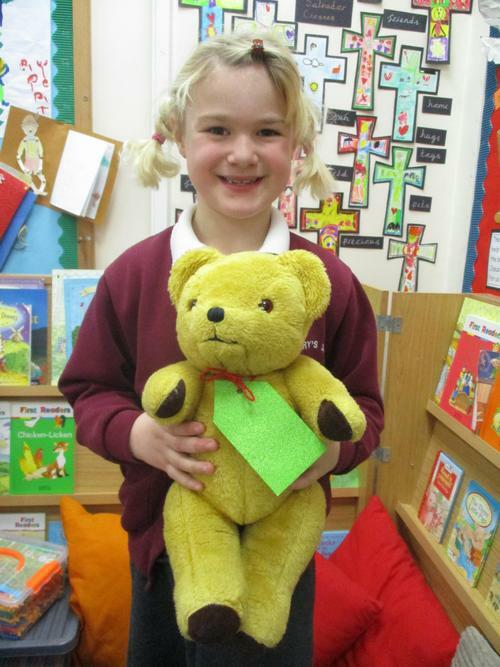 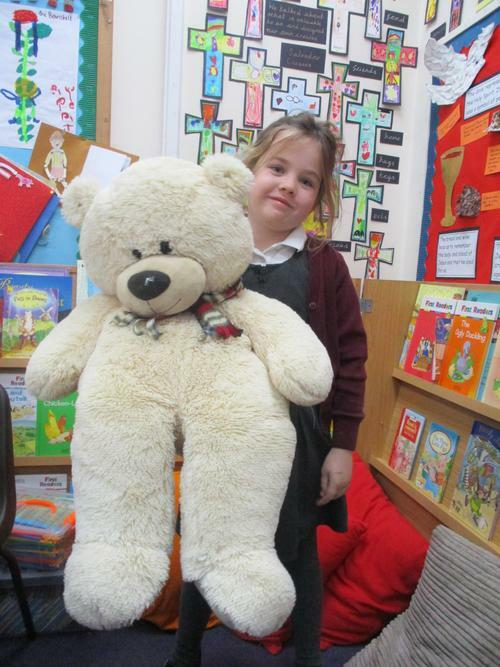 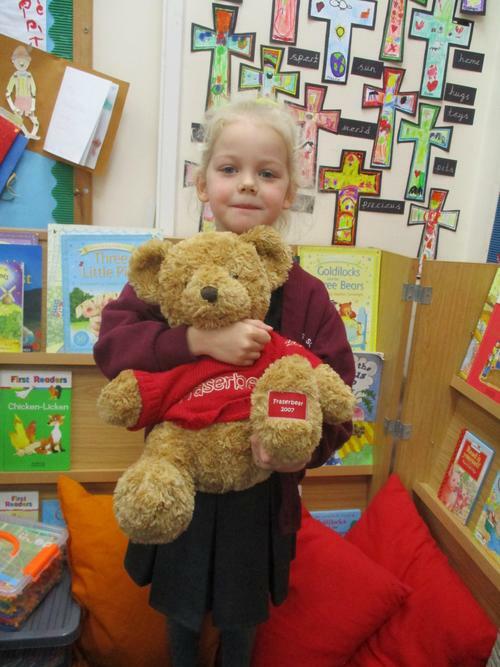 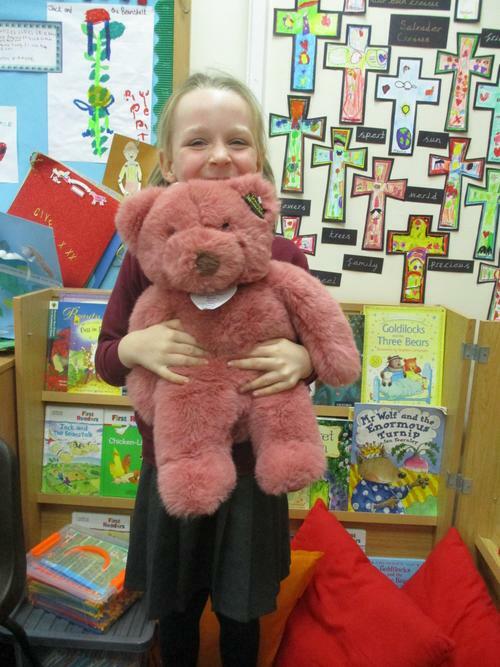 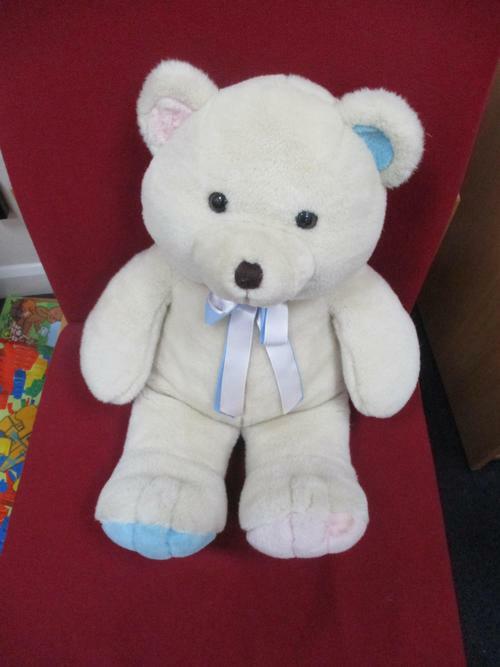 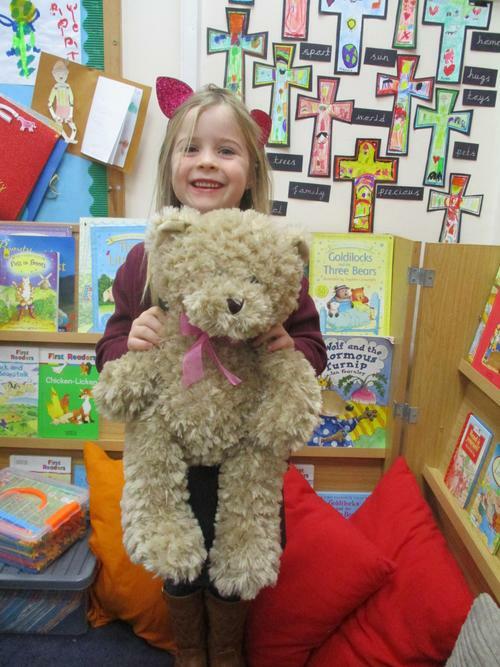 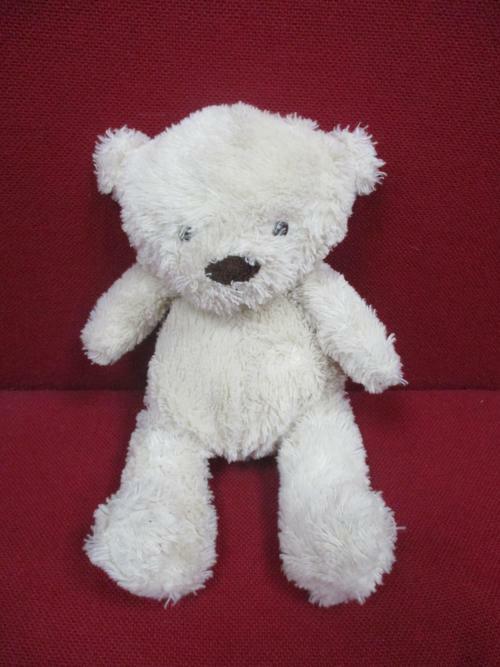 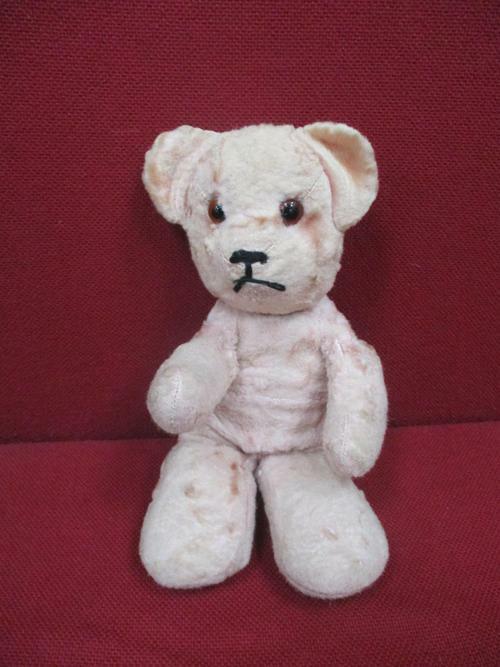 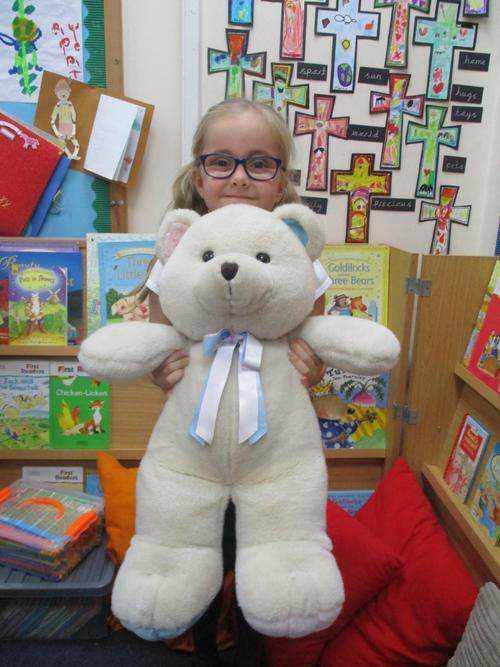 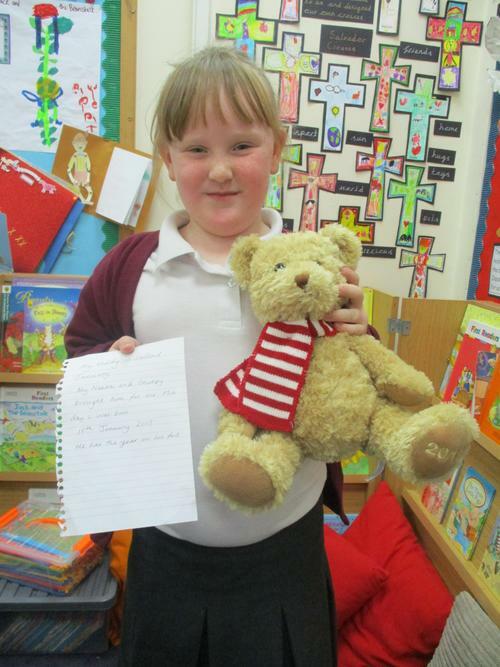 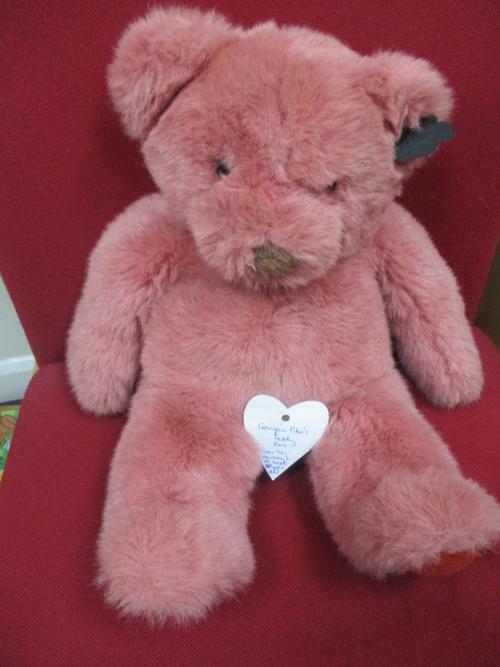 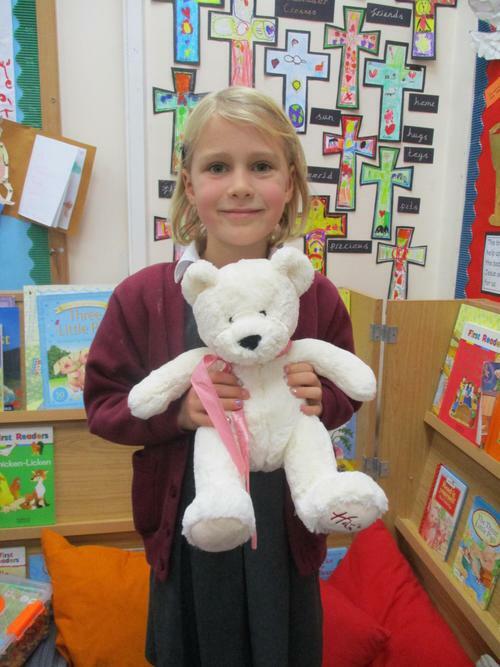 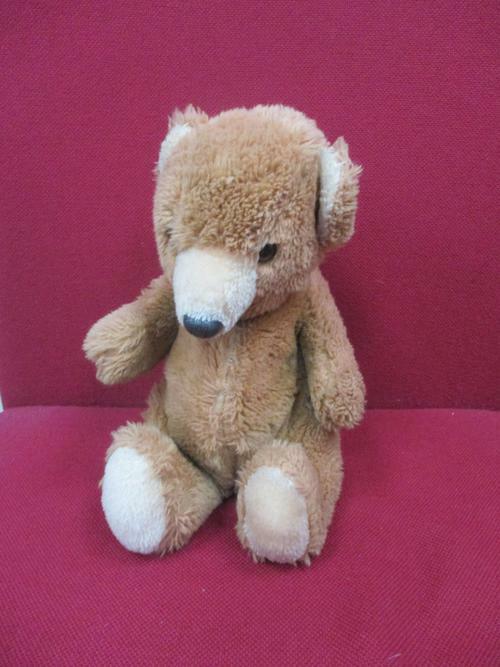 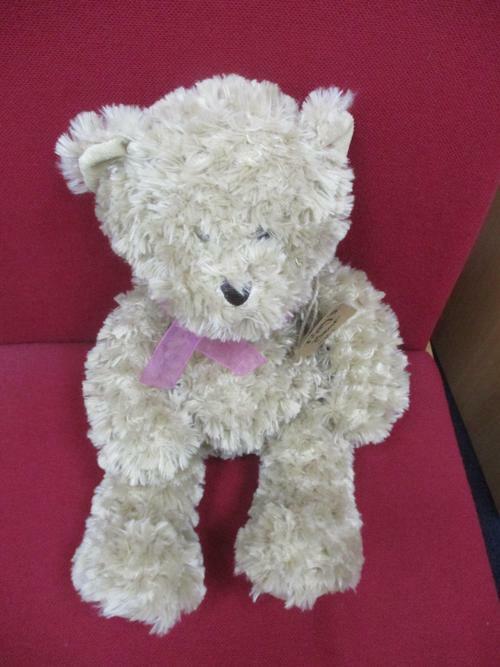 Miss Angus also showed us her teddy bear... can you guess how old it is? 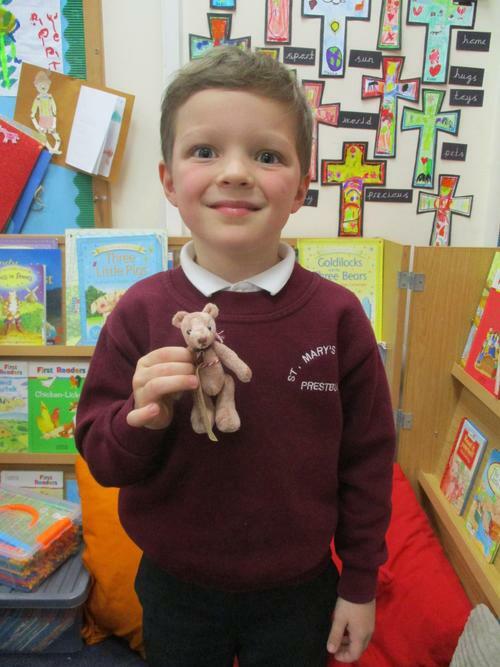 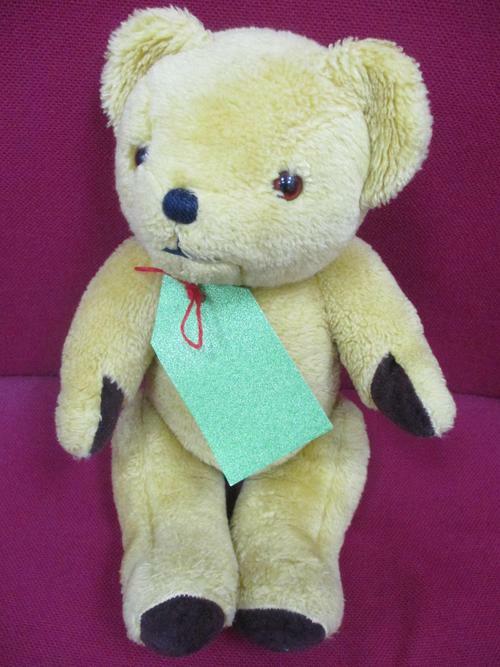 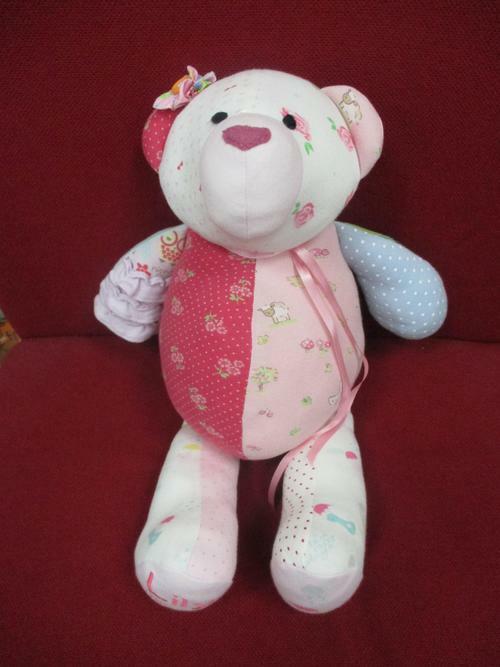 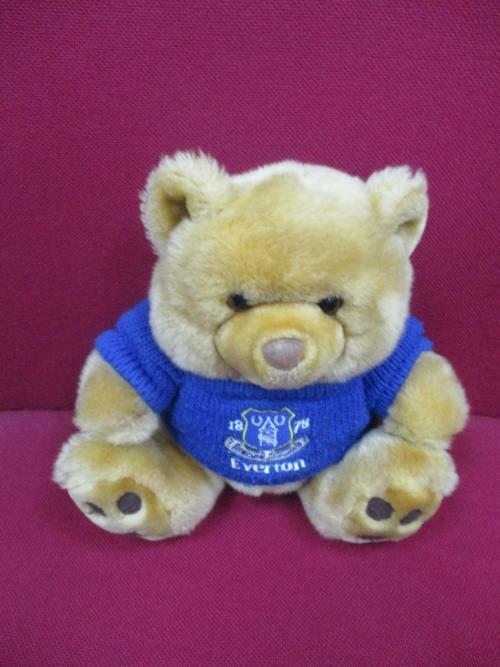 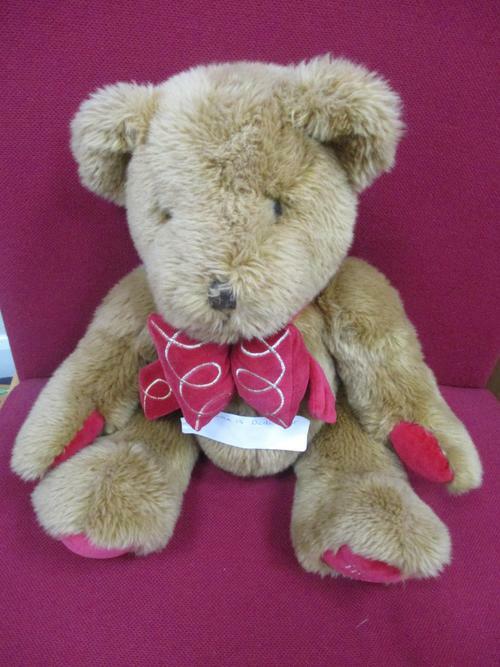 I would love to see any teddy bears that Grandparents may have- the older the better!